View from Knowe of Yarso Chambered Cairn, Rousay – Image Credit : UHI Archaeology Institute. 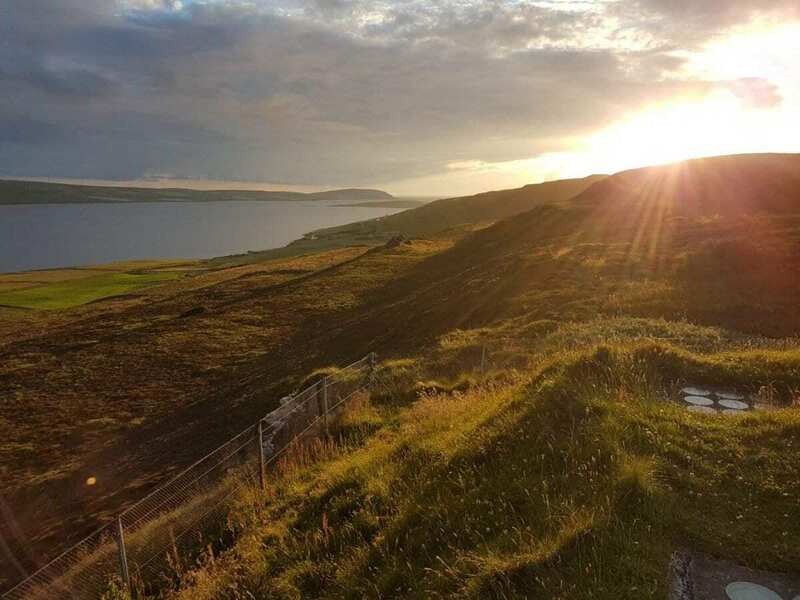 Looking across to Orkney – Image Credit : UHI Archaeology Institute. 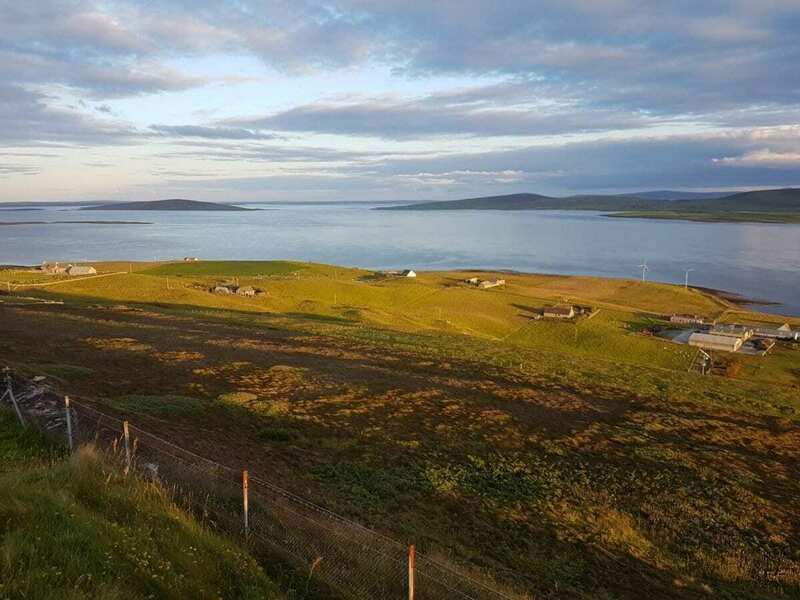 Professor Jane Downes, director of the UHI Archaeology Institute said, “We are very pleased and excited to be involved in this major international project on Rousay and we are looking forward to seeing the results from the cutting-edge geophysics technology that the team from DAI have brought with them. 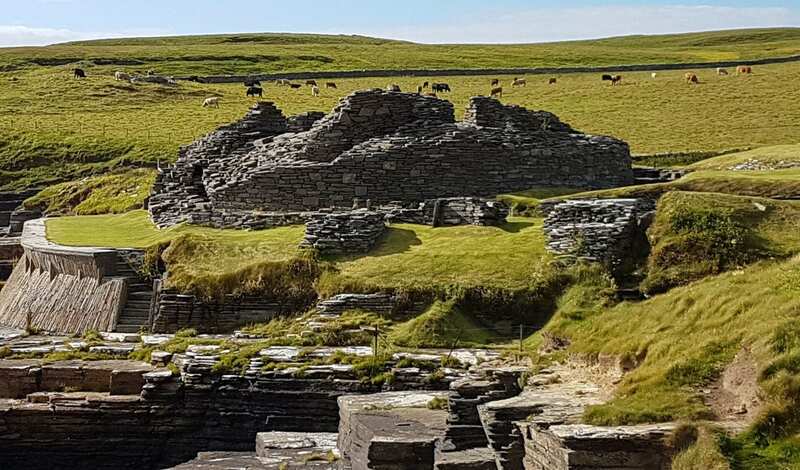 Header Image: Midhowe Broch, Rousay – UHI Archaeology Institute.